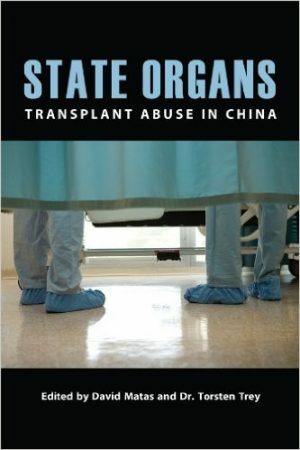 Chinese hospitals are conducting far more organ-transplant operations than the country has officially acknowledged, according to a lengthy new report that raises troubling questions about the source of human body parts used to heal China’s elite and the foreigners who pay high prices to receive new kidneys and livers. 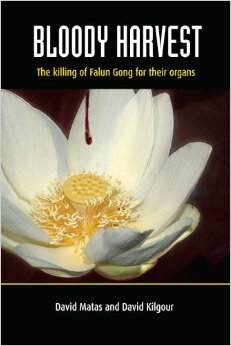 What we know about the pillaging of vital organs from still-living prisoners in the People’s Republic of China, and the sale of their livers, lungs, hearts and kidneys, is that it is a widespread, outrageous and lucrative business and one the Chinese government habitually lies through its teeth about. 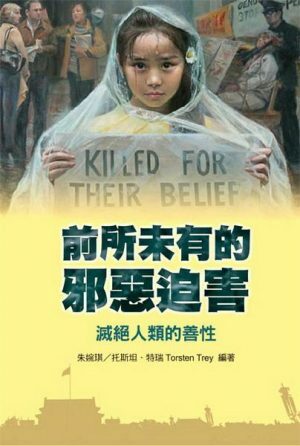 Forced organ harvesting in China from members of persecuted ethnic and religious groups is a much more horrific and widespread problem than was previously believed, three co-authors of a new investigative report said at a National Press Club event on June 22. (CNN)A new report claims that China is still engaged in the widespread and systematic harvesting of organs from prisoners, and says that people whose views conflict with the ruling Chinese Communist Party are being murdered for their organs. 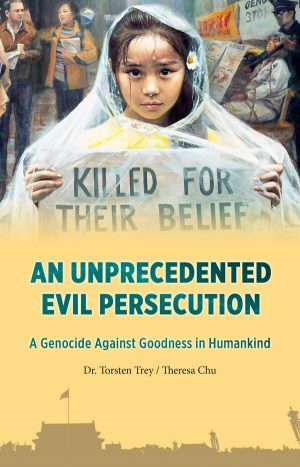 For years, human rights activists have accused the Chinese government of harvesting organs from executed prisoners and selling them to hospitals. In 2009, the government said it was working to stop the practice. But a new report suggests it has persisted. China, the United States’ third largest trading partner, has long been criticized for their brazen human rights violations. The one-party government regularly jails political enemies, denies basic rights to ethnic minorities and engages in widespread corruption.